Two audio books produced at RNIB’s Talking Books studio were nominated to the finalist stage of the New York International Radio Program Festival. ‘Darling Monster: The Letters of Lady Diana Cooper to her Son John Julius Norwich 1939-1952’ was a finalist in the Best Audio Book (Non Fiction) category. ‘Straight White Male’ was also a finalist and went on to win Bronze in the Best Audio Book (Fiction) category. The New York Festivals International Radio Program Awards honours work in radio broadcasting, receiving entries from radio stations, networks, and independent producers from 32 countries around the globe. This is the first year that the Award organiser extended the criteria to include audio books. 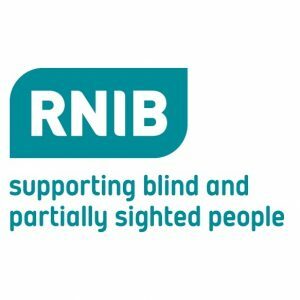 Ross Macfadyen, RNIB Senior Manager for Content Services, said: “We are delighted to not only win a Bronze award, but to have two finalist placings in this first year of entering. Examples of Talking Books are featured regularly on RNIB’s national radio service Insight Radio on Freeview 730 across the UK. Be the first to comment on "RNIB Talking Books wins New York Radio Festival Award"